Rolling Intentions: [Announcement] Busy Busy! So as you might be noticing, there has been a lack of Actual Plays this month. Well, having been rather busy with the local gaming community, I haven't had time to getting things together. This month was suppose to be Dogs In The Vineyard but that might get pushed to next month. 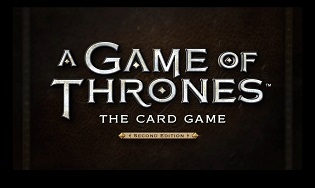 In the meantime, I will try and get a Bonus Session in, A roundtable chat and hopefully an interview. Don't worry, we are still going strong. 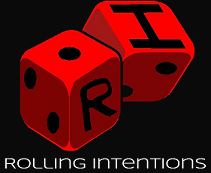 Well since you are here, Go check out our Rolling Intentions Extend blog. Take a listen to some of our failed actual plays sessions, discontinued and even off-air content (Games that go on longer then the regular actual plays). Go enjoy at our blunders!